HK-51 launches a series of micro-missiles at his target, dealing <<1>> kinetic damage over the duration. Charge to a distant target, immobilizing it for 2 seconds. 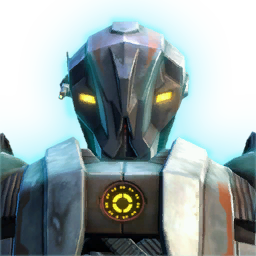 Activates HK-51's Evasion Protocols, which drops a diversionary grenade and causes him to leap towards you. The primary target is stunned for 2 seconds. Targets around HK-51 have 10% reduced accuracy for 4 seconds. Blasts a target for <<1>> energy damage and generates a moderate amount of threat. Restores 1% of maximum health every second for 15 seconds. 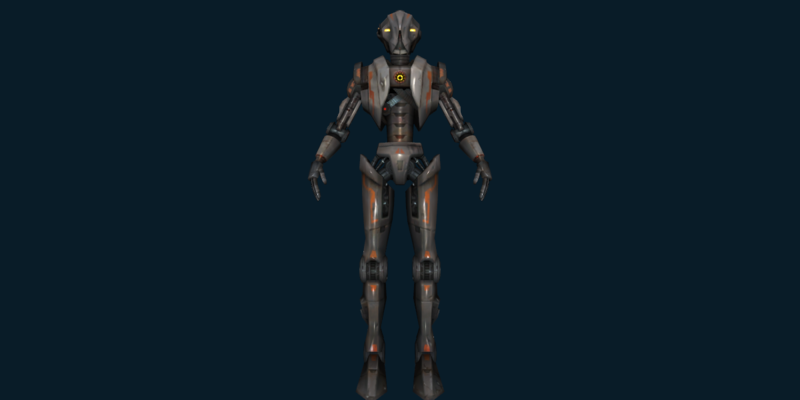 Only usable when HK-51 is in combat and at or below 75% health. Only useable once per combat. Shoots the target for <<1>> weapon damage while also taunting the target.